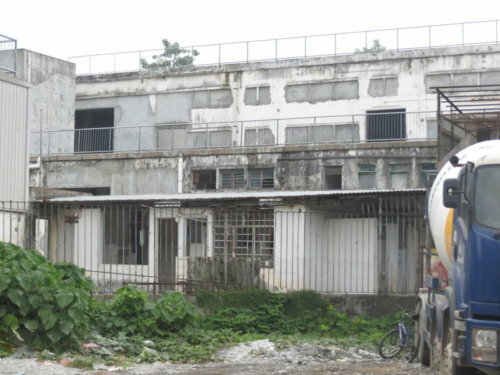 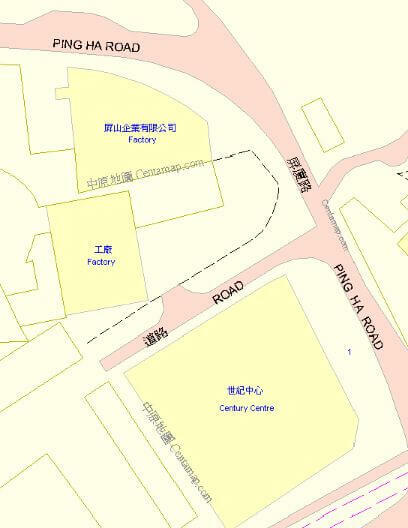 HF: The apparently disused factory shown in the photos below is located on Ping Ha Road, Ping Shan and is immediately to the north of the Century Centre as shown on the map below. 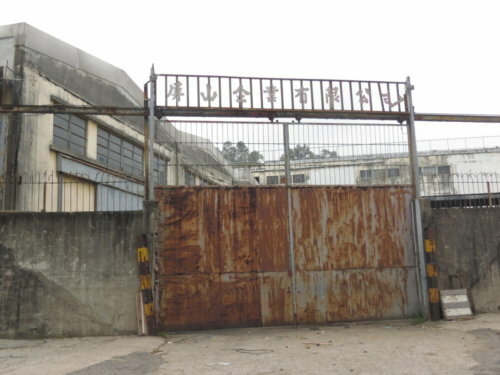 Its two or possibly three factory buildings are in one compound which I was unable to enter. 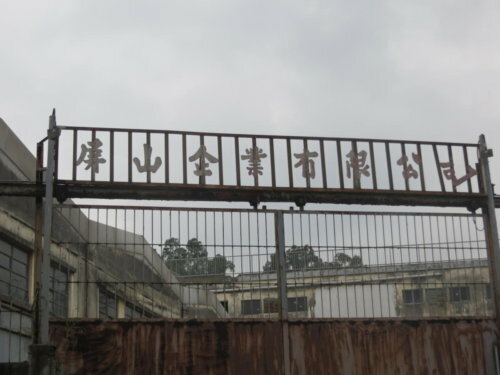 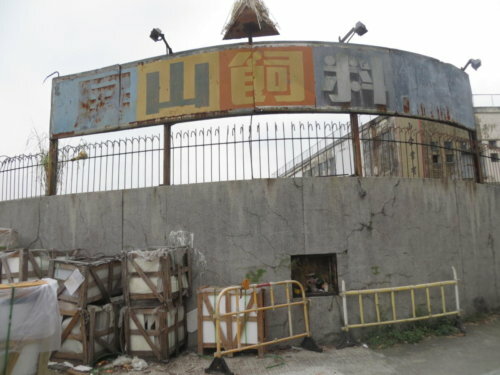 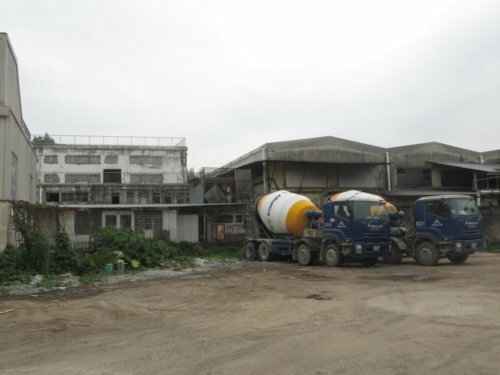 Jennifer Wong has kindly translated the signs shown on three of the photos below which show the site was the factory of the Ping Shan Enterprise Company which manufactured animal feed. 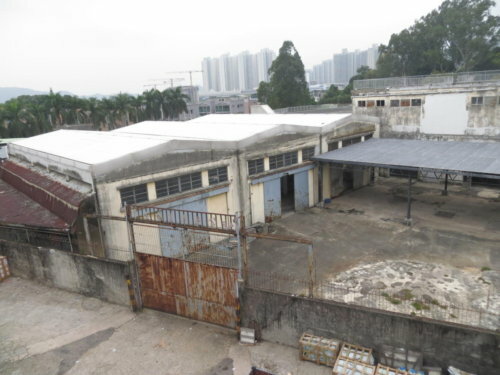 Jennifer discovered the company, Ping Shan Group is active with many subsidiary companies shown below. 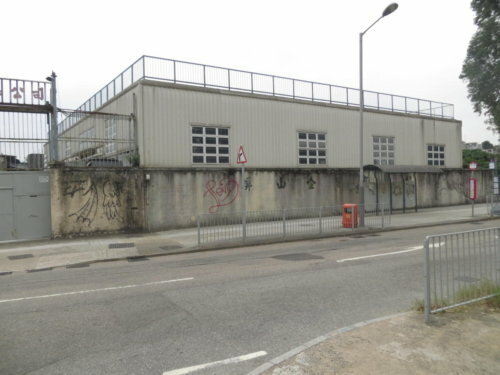 HF: I took these exterior photos on 18th November 2016. 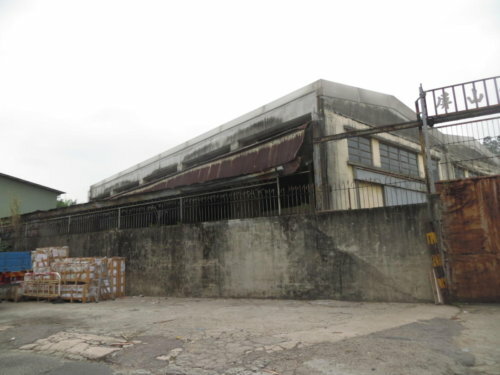 Looking south. 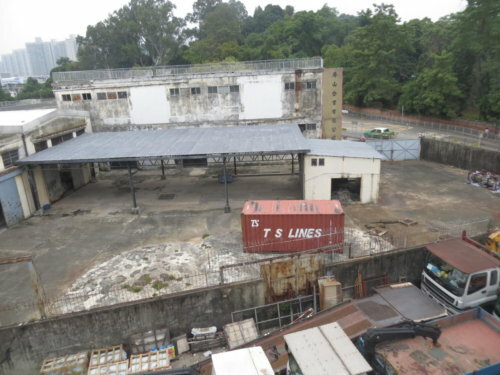 The sign reads Ping Shan Enterprise Co Ltd.
From 2/F roof of the Century Centre looking north. 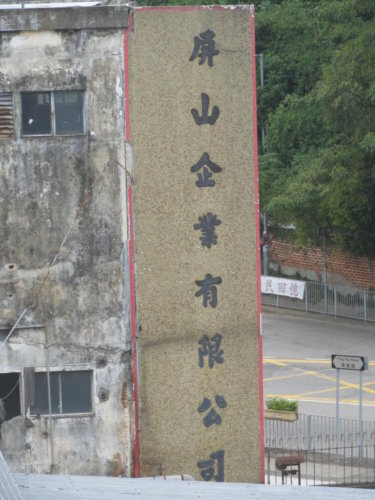 The sign reads Ping Shan Enterprise Co Ltd.
From 2/F roof of the Century Centre looking north – more recently added building not shown on the centamap? 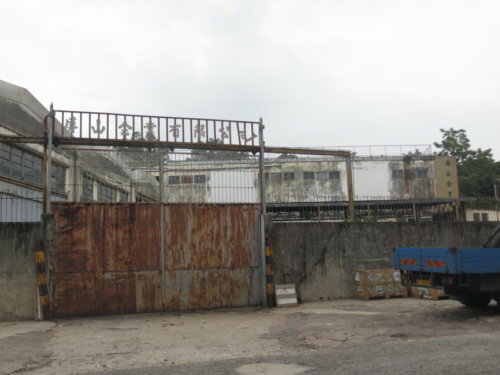 This article was first posted on 25th January 2017.